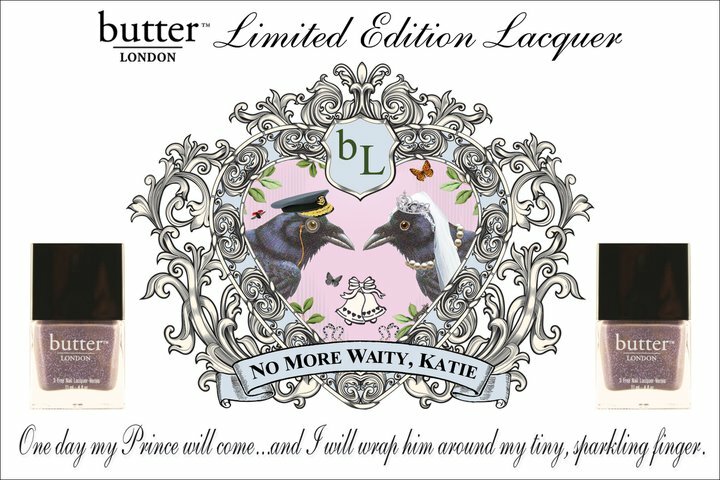 If you can’t get the already famous butter LONDON’s No More Waity, Katie or you just don’t plan to get it, you may like this spring collection from the brand. This collection was inspired by the many colorful impressionist-style prints that graced catwalks from New York to Paris. Designed by Founding Creative Director Nonie Creme, the new collection is reminiscent of Monet’s palettes, with the inclusion of an opal overcoat that lends ethereal beauty to any shade. 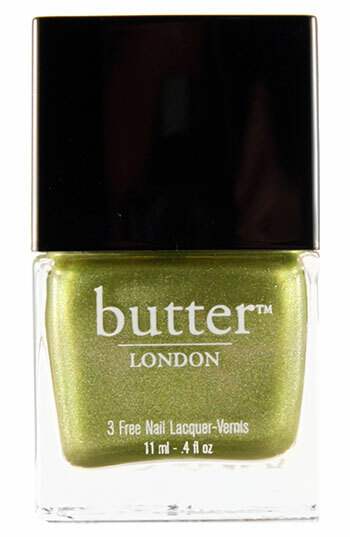 Dosh, a molten apple green shot through with metallic gold. 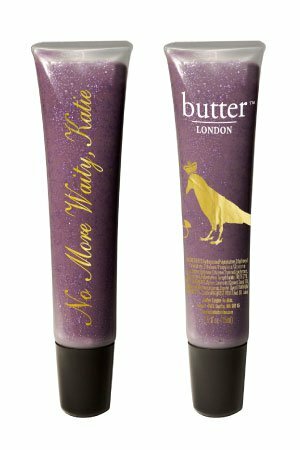 Ever since I wrote this post I wanted to get the Master hand lotion from butter LONDON. So I’ve finally got myself one as a holiday treat. And I can’t tell you enough how much I love it! Maybe I am so overwhelmed because I’ve wanted it for some time but palso because it’s a great product. The design is to die for. I LOVE it, nice and elegant. It smells unbelievable, I am love the scent! But some people I know didn’t like it as they find it too strong so this obviously depends on your taste. The price is £ 7/ $10 for 50 ml which is a reasonable price for such a luxury lotion. 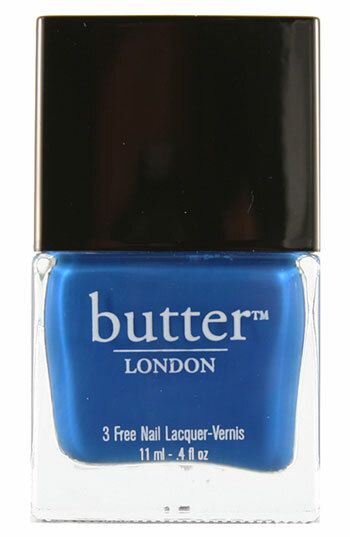 So the question of the week was ” What are your favourite nail polish shades?!”. Thank you everyone for taking a part! I really love when you share with us all! 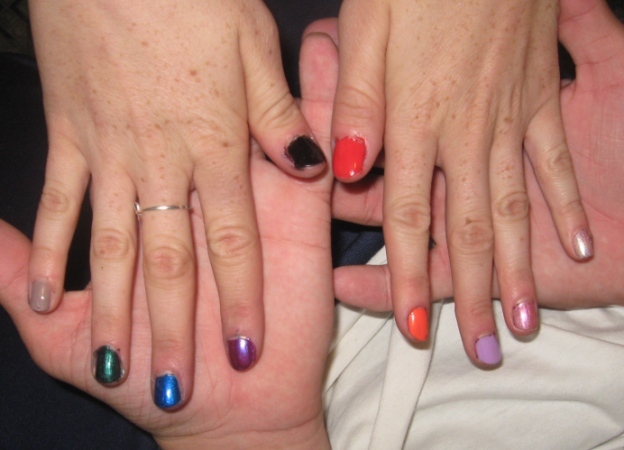 This is how my little brother painted the nails of his girl for the first time in his life. You can see some black lines near the pastel and light shades because originally he used the black nail polish but then removed it (not completely as you can see). If you are interested in the colours he used: butter LONDON Yummy Mummy, Illamasqua Viridian, Sally Hansen Blue It, Maybelline Wonder Violet, Essence Undead?, Illamasqua Alarm, Inglot #949 ,Barry M Berry Ice Cream not sure about this one, Maybelline Coconut Crystals.